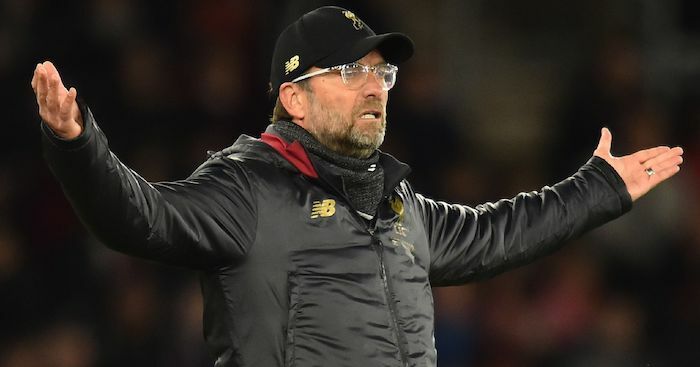 Graeme Souness has identified Liverpool’s match against Newcastle at St James’ Park as the last major obstacle they must pass if they are to become Premier League champions. 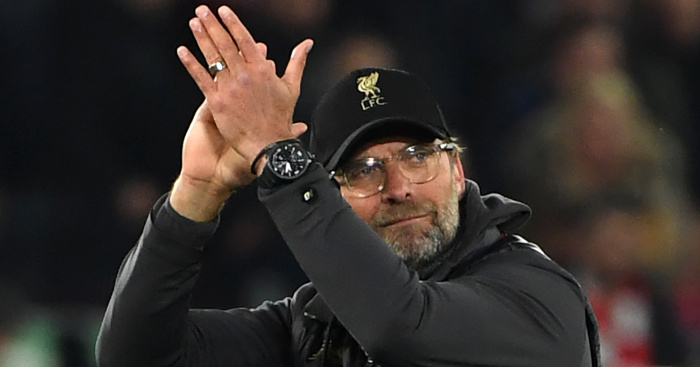 Jurgen Klopp’s side have come through intact with maximum points from a difficult set of fixtures away at Southampton and at home to Tottenham and Chelsea to maintain their narrow advantage at the top of the table. “And if that’s enough, then perfect. If not, we cannot change it. And we didn’t lose it here or there or whatever,” the Reds manager said. 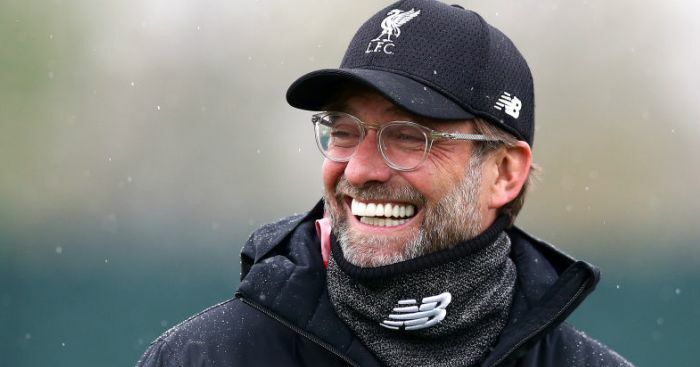 Liverpool face Cardiff and Huddersfield in their next encounters, but former Reds manager Souness reckons it is the encounter with their legendary boss Rafa Benitez and Newcastle which will present the biggest challenge in the closing weeks. “I think, looking at them, the dangerous game for City is the United game. 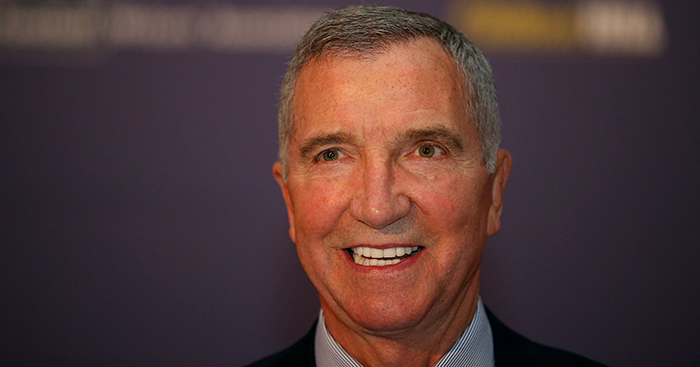 Derby games notoriously hard to predict,” Souness told Sky Sports. “And the dangerous game for Liverpool, for me, is Newcastle away. “I think Huddersfield takes care of itself, they’re already thinking about next season. For me the Newcastle one is a worry. 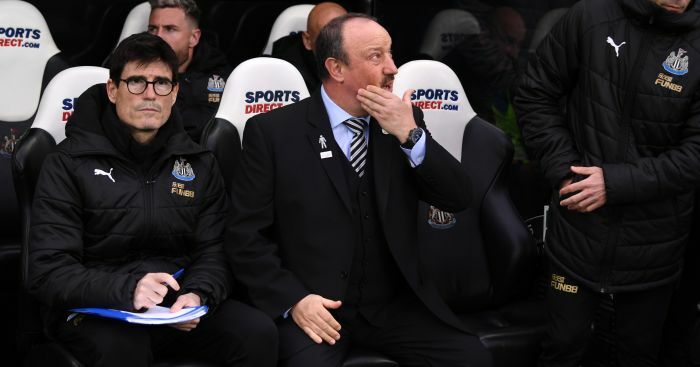 “The way Rafa sets his team up, you can see he’s quite happy to sit back, absorb the pressure and try and catch them on the break. “Tactically he’s very, very good and the support up there will be right up for that game, they’ll want to put a spoke in it. City boss Pep Guardiola has also had his say on the title race and explained why the pressure on his players was intense.